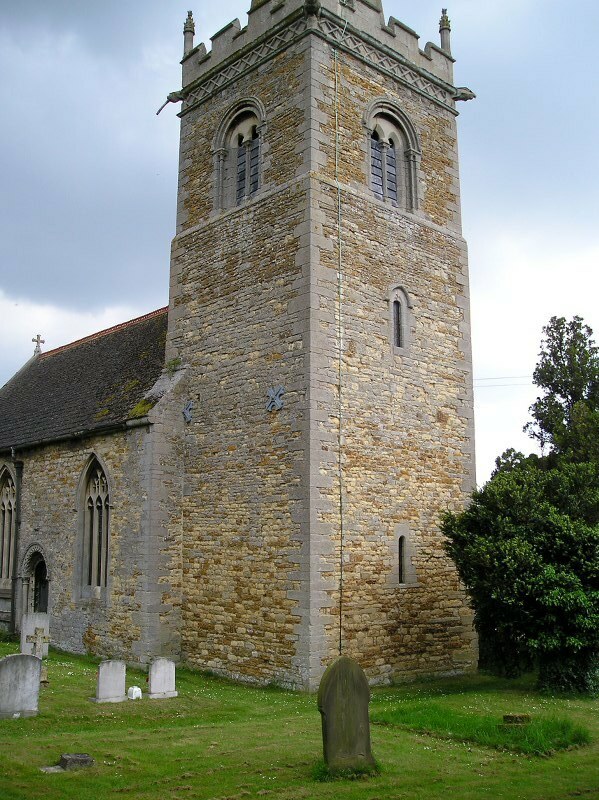 News and Information relating to Little Bytham Parochial Church Council will appear here as and when they become known. 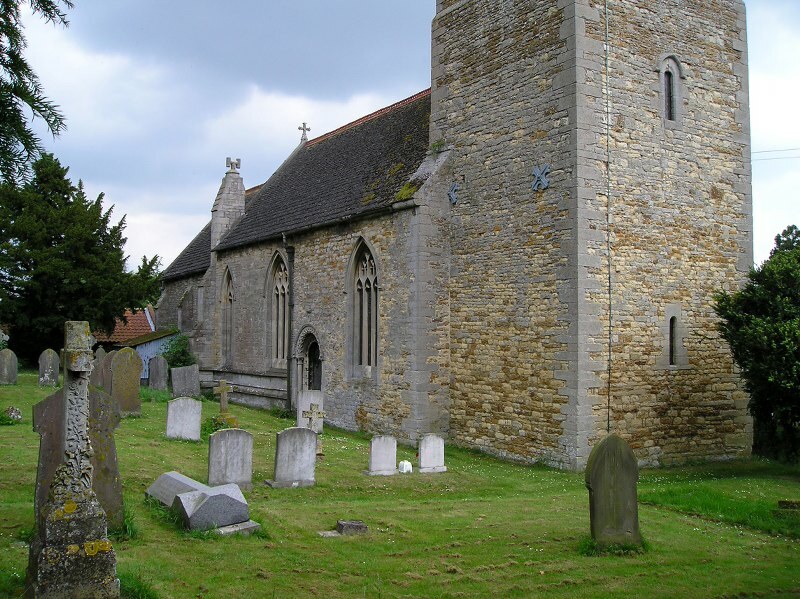 Are you able to supply us with information about the Little Bytham PCC? It may be a profile of the PCC, information about its events and activities or other news. If you would like to contribute please do not hesitate to Contact Us. 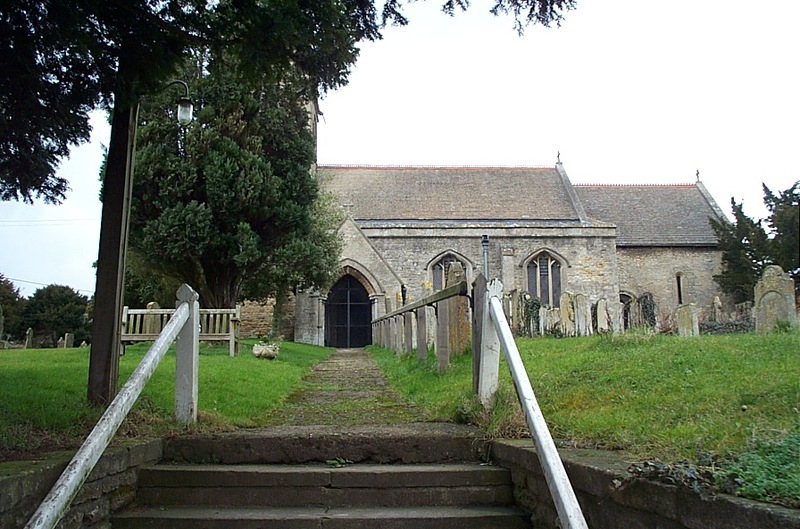 The Annual General Meeting of Little Bytham Parochial Church Council will take place on Wednesday 22 April 2015 at 7.00pm in the Church. 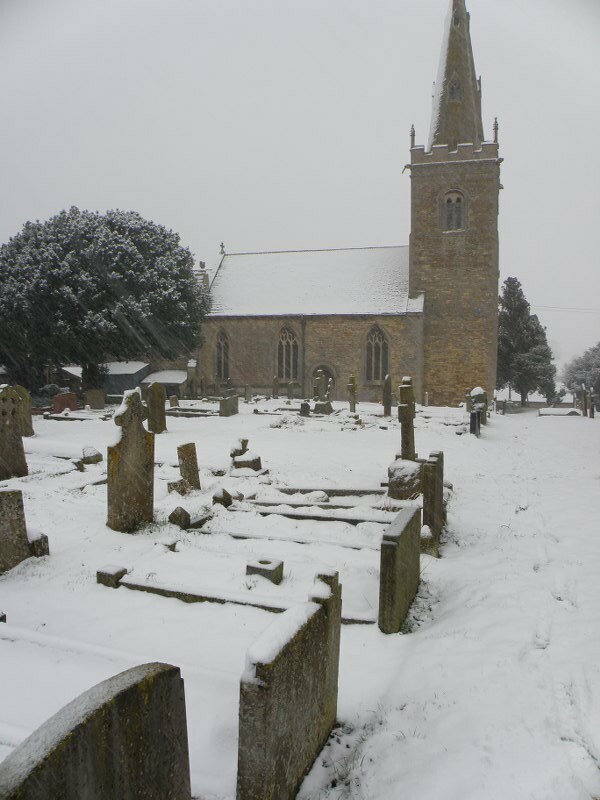 A very big thank you to all the hard-working volunteers who helped to clear the churchyard on May 9th. It has made such a difference. There’s still a lot of work to be done however, so more help is needed please! 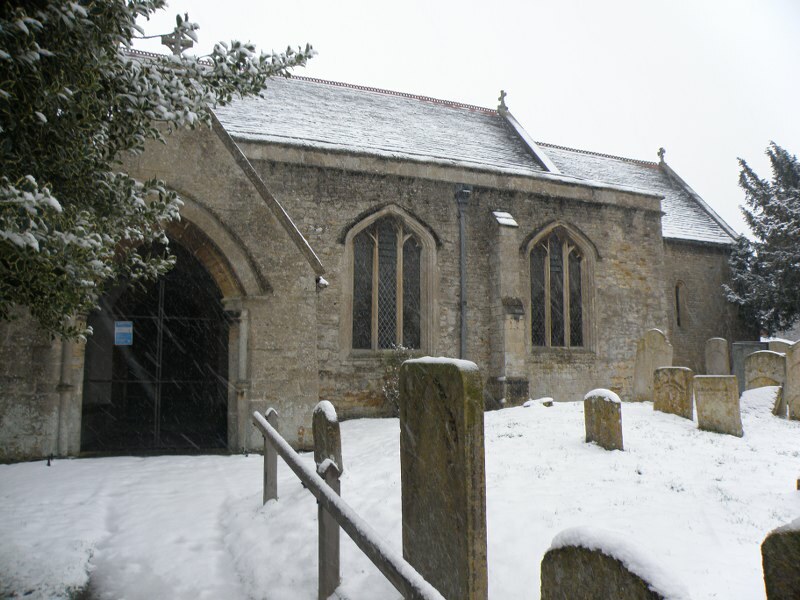 There is a tradition in the Bythams, which has been going on for many years, of the children from the villages performing a Nativity Play in the Candle Service, Little Bytham Church at 4pm on Christmas Eve. 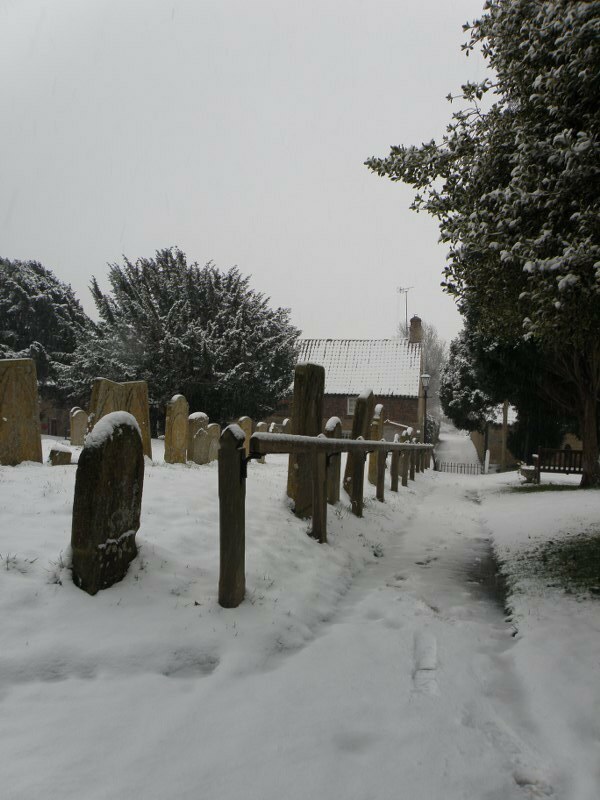 For anyone new to the village, the children meet once term has ended, have about three rehearsals and perform on Christmas Eve. We will continue the tradition this year. 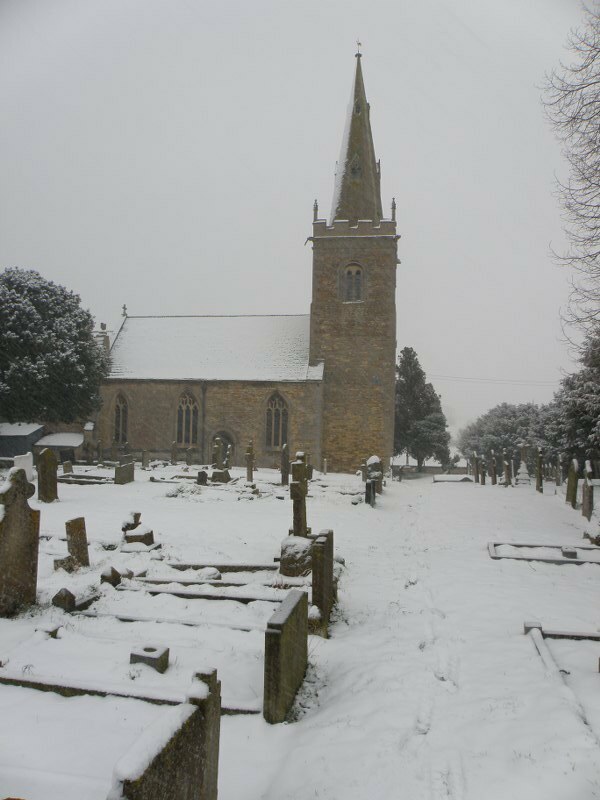 Our first meeting will be at 10am on Sunday 18 December in Little Bytham Church. Any children or young people in the villages are welcome to be involved and should come along to that meeting. If you would like to be included (but cannot make the rehearsal) then please contact me on 410364 or 07885 021027 or email me at sophierevell10@yahoo.co.uk. If you have any questions, or queries, please do not hesitate to contact me. I look forward to seeing you there. 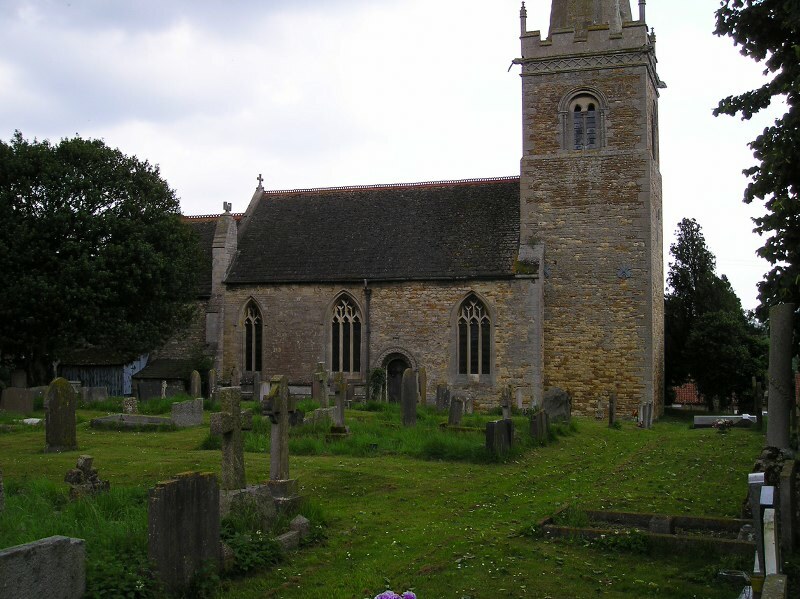 On behalf of Little Bytham PCC may I once again thank everyone who helped with mowing and strimming St Medard’s churchyard during 2010. We are extremely grateful to you all. Unfortunately the self-propelled mower did not, for various reasons, materialise but one has now been purchased and will be ready to tow us around the gravestones this year. I would be very grateful if anyone who feels they could take a turn at mowing would let me know as we have several vacant slots to fill. 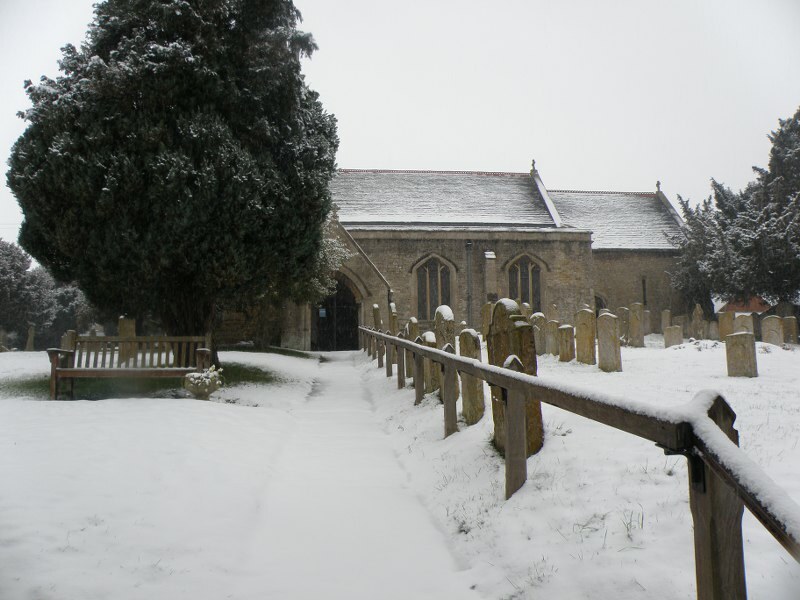 As is the village tradition there will be a Nativity Play in Little Bytham Church for the Candle Service at 4pm on Christmas Eve. The play is open to all children in the villages who wish to take part. They will need to be available for a little rehearsal and for the performance. 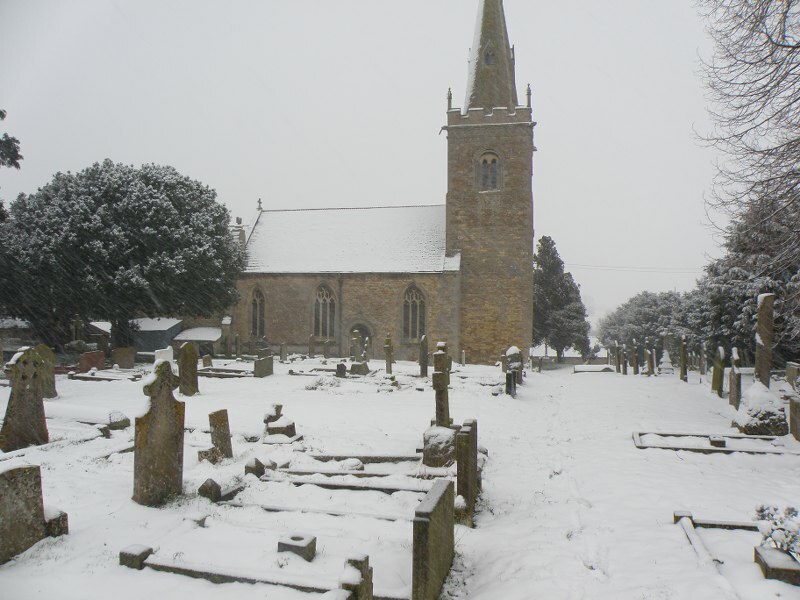 The first meeting will take place on Saturday 18 December 2010 in the Church at 10am. We will then rehearse on Monday 20 at 10am, Thursday 23 at 2pm and then a dress rehearsal at 3pm on Christmas Eve. If you would like to take part then please come to the first meeting, if you are unable to make the first meeting but would like to be involved please contact Sophie Revell on 410364 or email sophierevell10@yahoo.co.uk to make sure you are included. If you have any questions or queries please do not hesitate to contact me.